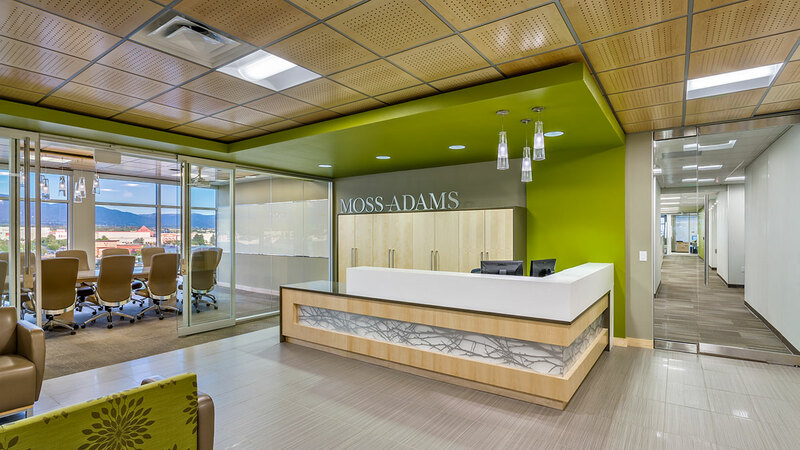 Located in the heart of uptown Albuquerque, Park Square is an urban development that integrates office, retail and restaurant space. The complex consists of two 10-story office buildings (each containing 200,000 square feet) and a 43,000-square-foot retail arcade. 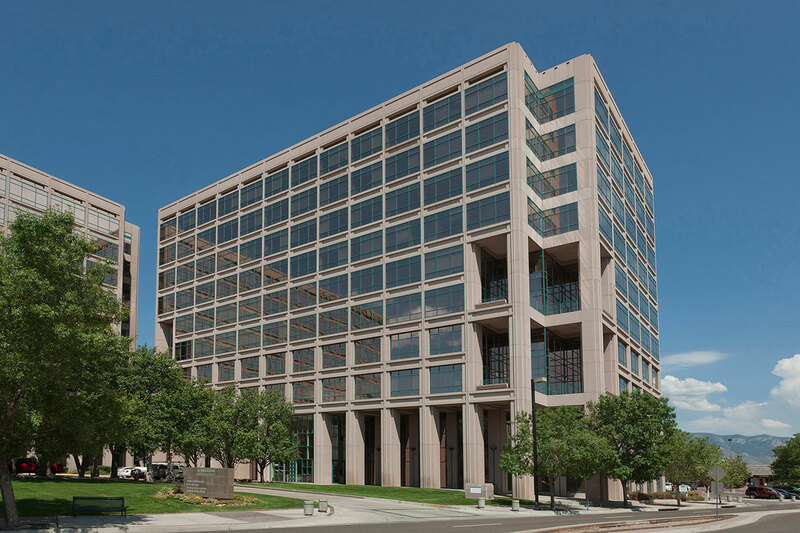 The office buildings are clad in a buff-colored precast concrete with warm-toned windows and teal green painted mullions. The office buildings have been placed on the site adjacent to each other and facing a large plaza that serves as a convenient drop-off point for tenants and visitors. 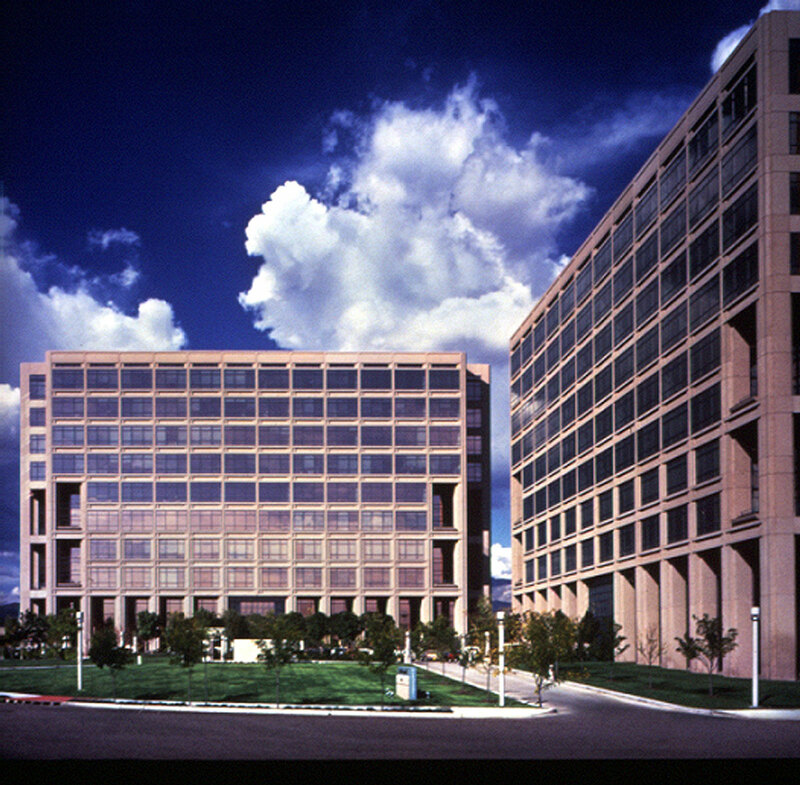 Designed by Skidmore, Owings & Merrill, One Park Square was completed in 1985; Two Park Square was completed in 1989.